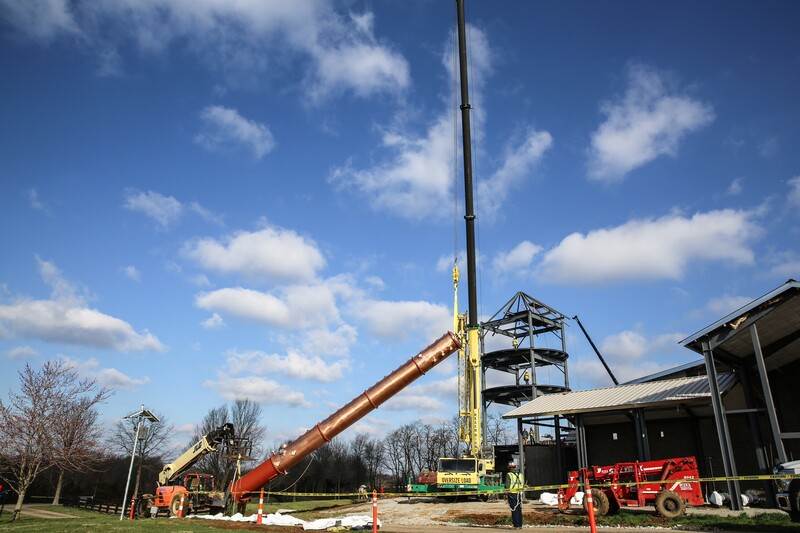 Progress is being made at Lux Row Distillers construction site – and today a major milestone has been achieved – the distillery’s all copper column still from Vendome Brass and Copper Works has been installed. With its base, the still stands at 43 feet and weighs 6,293 pounds, with a 36-inch diameter. Luxco announced today the company has finalized plans to build a distillery, located in Nelson County, Kentucky. Luxco has chosen to build the distillery on a 70-acre site off state highway KY-245 in the heart of Bardstown and Bourbon Capital of the World. The company announced preliminary plans for the distillery in late 2015, and the distillery is expected to be fully operational by late 2017. 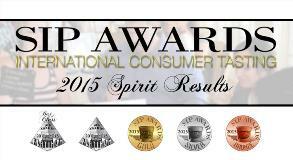 El Mayor Tequila, Exotico Tequila and Pearl Vodka earned eight awards at the 7th annual Spirits International Prestige (SIP) Awards competition held May 31, 2015, in Newport Beach, California. 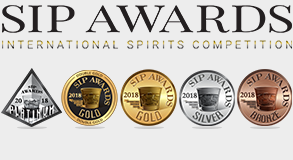 Catering to the opinions and palates of the consuming public, the Spirits International Prestige (SIP) Awards present a unique, spirit-judging competition, unaffected by industry bias. 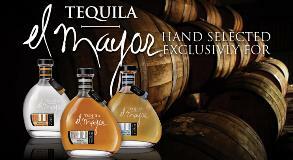 Our Master Distiller, Rodolfo González, has personally selected a limited number of exceptional barrels worthy of the exclusive El Mayor Barrel-Select program. 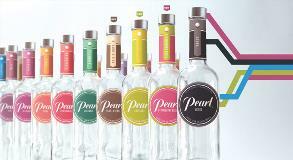 All Pearl packaging has been improved to produce a consistent and eye-catching shelf presence. The new Pearl features an embossed, metal closure, beveled inset glass, a neck label that highlights each flavor, and a newly redesigned face and back label. This package refresh is sure to increase our consumer relevance and drive trial at retail.